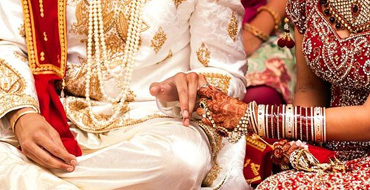 Court Marriage Advocate is a devoted service for court marriage, marriage registration and issuing of marriage certificate. 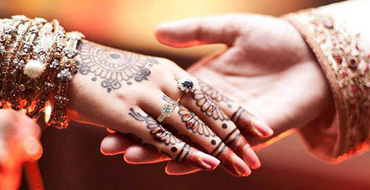 Established in the year 1995 we have a whale of experience in organizing court marriages in Delhi, Noida, Gurgaon, Ghaziabad,Meerut and areas in the NCR ( national capital region). We have successfully provided our specialized services to numerous satisfied clients. We are highly concerned about our clients and leave no stone unturned towards complete customer satisfaction. 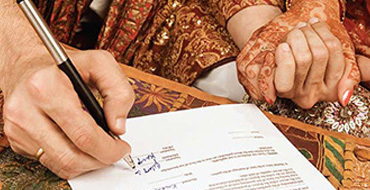 We provide services for court marriage, marriage registration, marriage certificates, birth certificates, domicile, power of attorney, sale deed and property registration. 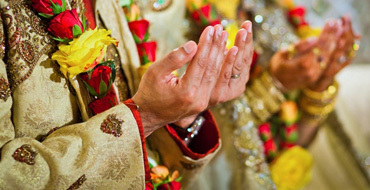 We have slowly and steadily expanded our services in the Delhi NCR region. 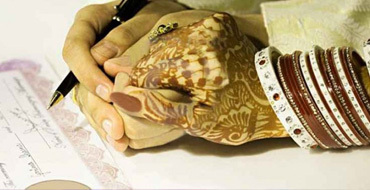 We provide expert guidance for marriage registration, marriage certificate and conducting court marriages. 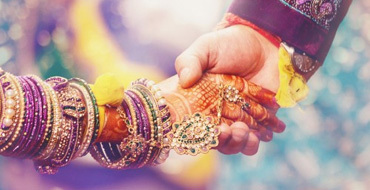 Our tremendous experience and expertise has made us one of the most sought after service providers for marriage registration, marriage certificate, and marriage advice. 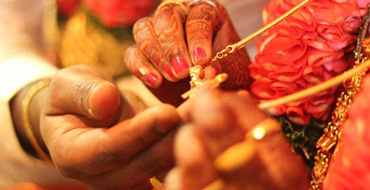 Residential Proof (Voter Card / Passport / Ration Car / Driving License / Bank Passbook / Lease Deed/ Rent Deed) of Marrying Persons. If any party is widow / widower Death Certificate of the dead spouse. 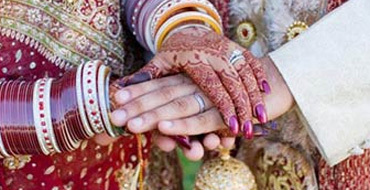 Certificate of Present Marital Status of the party / No Impediment Certificate / NOC from concerned Embassy and Valid VISA.